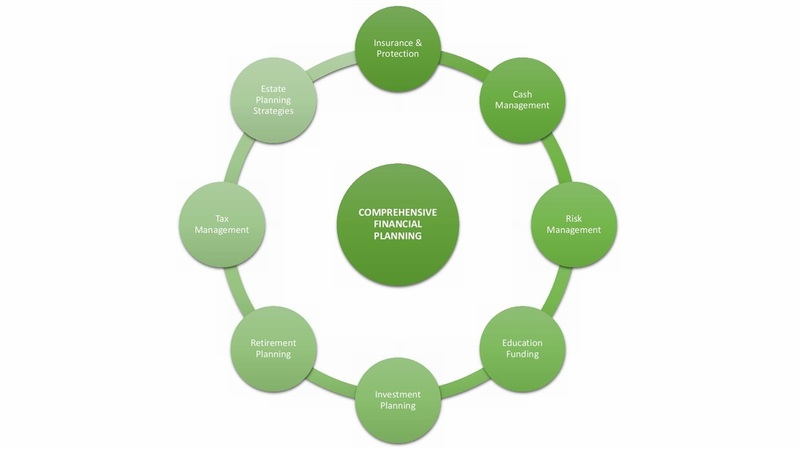 Comprehensive Financial Planning is what we do best. Our Investment Advisor Representatives use their knowledge paired with the latest technologies and products to create a personalized goal based financial plan that is specific to you. Our comprehensive approach looks at your complete financial picture so you know where you currently stand and where you are heading to help ensure you end up Where You Belong. Managing your risk by making sure you and your family are protected from the unexpected is the foundation to any solid financial plan. Access to cash and having a safety net is important for the short-term! We make sure that you have cash available for whatever life may throw at you. Our disciplined investment management approach is based on the basic principles of creating an asset allocation that aligns with your risk tolerance. We can help manage and mitigate your risk in up and down markets through various investment strategy options. Some clients wish to pay for some or all of their child’s education. If it is something that is important to you, we can build a college savings/education goal into your overall financial plan. We can also assist in educating you and your children on the expected cost of college. Diversifying your assets and building an overall investment portfolio that fits your current needs and future goals is paramount to your financial success. Determining your short term and long-term goals, as well as taking into account your liquidity needs and your tolerance for risk will guide us through the investment selection process together. Having an understanding of your current tax situation will allow us to include investment vehicles in your financial plan that may be tax advantaged to you and/or your survivors. 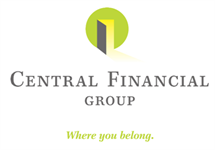 In creating a full financial plan with a complete view of all of your assets, liabilities and financial goals, we can be more educated and prepared for any estate questions or concerns that may arise. *Signator Investors, Inc. and its representatives do not provide tax and legal advice. Please consult your tax advisor or attorney for such guidance.